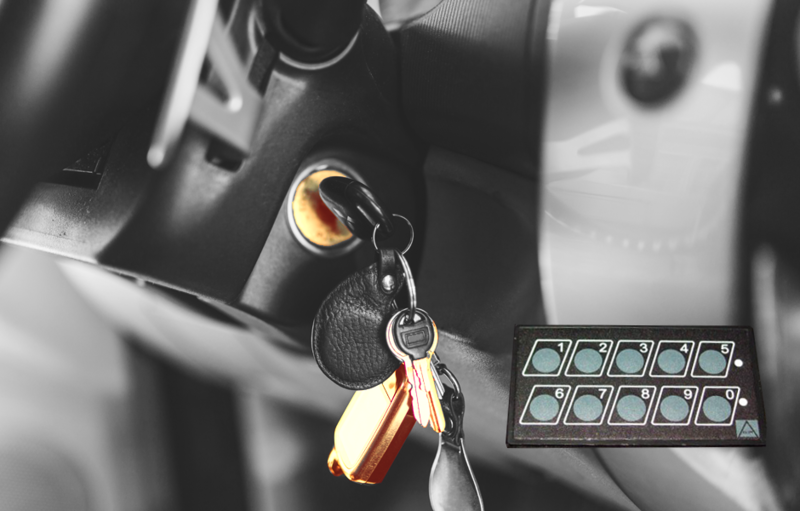 The Intelligent Block System secures the ignition of your vehicle with a keypad and an according ignition code. Without the right code the vehicle will not start. 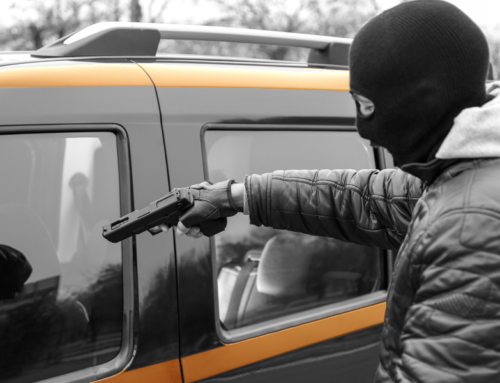 Optionally, the anti-car theft system can generate a silent alarm when someone tries to start the vehicle without an according pin code or when someone makes multiple attempts to enter the code when connected to a communication module. Only you are aware of suspicious activities in and around your car. 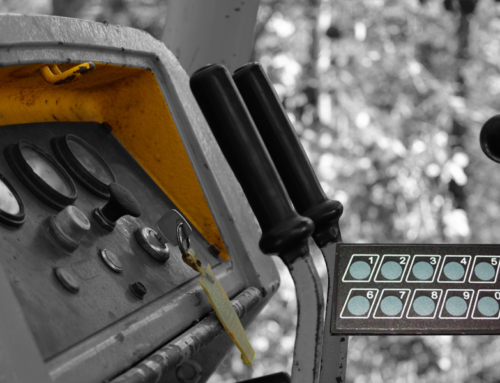 Equip your constructions engines with the IBS security solution and secure the ignition of your construction engines with a ignition secure access code. No code, no access. Change the code 1x per week or per construction site and keep your assets controlled at all time.